Performance Auto Sound 509-766-0407 in Moses Lake gets you where you need to go in no time with our navigation systems! 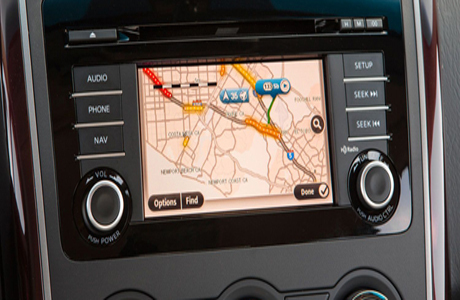 Owning a navigation system is one of today’s greatest achievements in pleasant driving. No longer do men have to argue with their wives that they know where they are going. No longer do wives have to argue that their husband should pull over and ask directions. A GPS will do all the hard work for you, leaving the car ride pleasant and worry-free. A GPS system will provide turn by turn directions, making sure each and every direction is announced before the turn or road change is made. The navigation system will also re-route if a turn is missed and will get you back on track without delay, making turns where necessary or simply making the next turn available. There really isn’t any reason why everyone shouldn’t own a GPS in their car or truck. It avoids confusion when in unfamiliar towns, cities, or back roads. 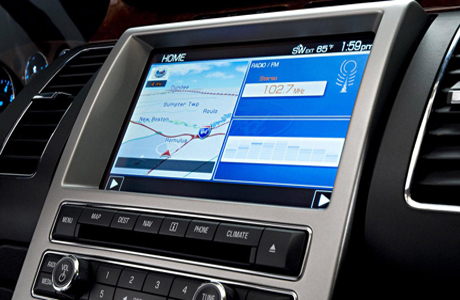 Performance Auto Sound in Moses Lake, Washington can install your very own navigation system for you, today! At Performance Auto Sound in Moses Lake, Washington, we have the most up to date and technologically advanced navigation systems on the market. We carry the largest selection of navigation systems on the market and we stand behind each and every model we carry, because we only choose the best to provide to our customers. We want your drive to be as smooth as it can be and we can give you that peace of mind with a GPS. Contact Performance Auto Sound to have one of our technicians walk you through our options and help you pick the best navigation system for your make and model of car or truck. 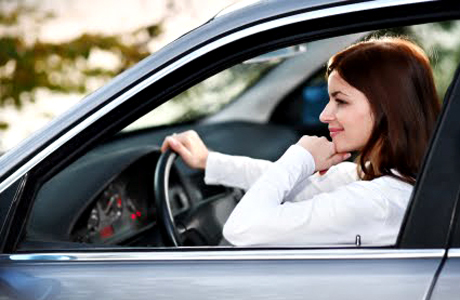 Why should you spend a fortune adding a GPS navigation system in your car when you first buy it? Installation at Performance Auto Sound in Moses Lake, Washington will fit any budget and will leave you with options of updating your system as newer technology becomes available. This not only won’t break the bank, but will allow you the freedom to change your cars internal decor over the years and not be stuck with an old navigation system that lacks the newest technology available. Performance Auto Sound in Moses Lake, WA 509-766-0407 The best mobile navigation systrm installers for car or truck in Moses Lake, WA. Call us or visit us in Moses Lake WA, Cascade Valley WA, Warden WA, Moses Lake North WA, Ephrata WA, and Othello WA today! We install car stereo, in-dash navigation, car tracking, tracking gps, in-dash gps system, gps, gps system.